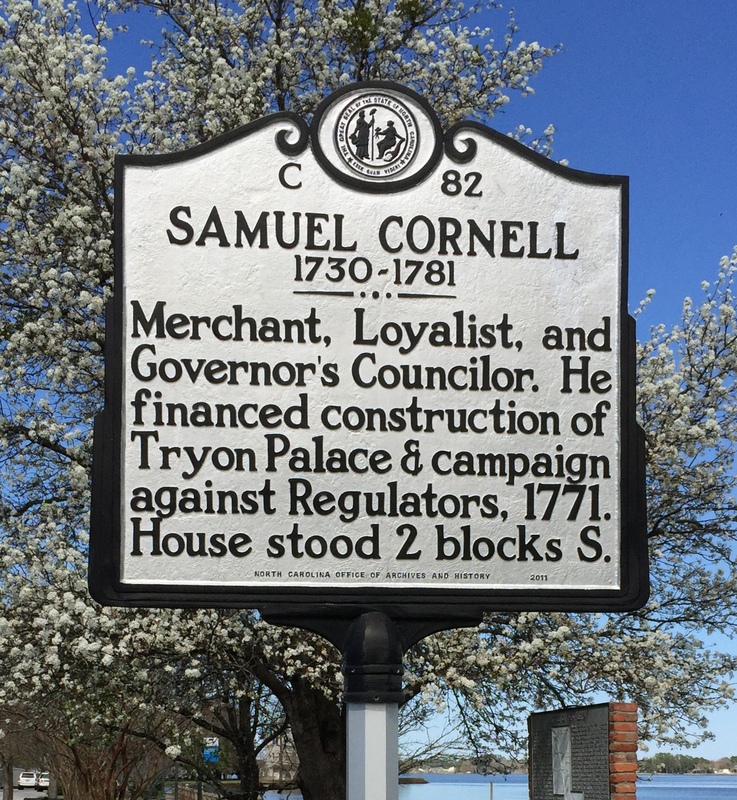 Merchant, Loyalist, and Governor’s Councilor. 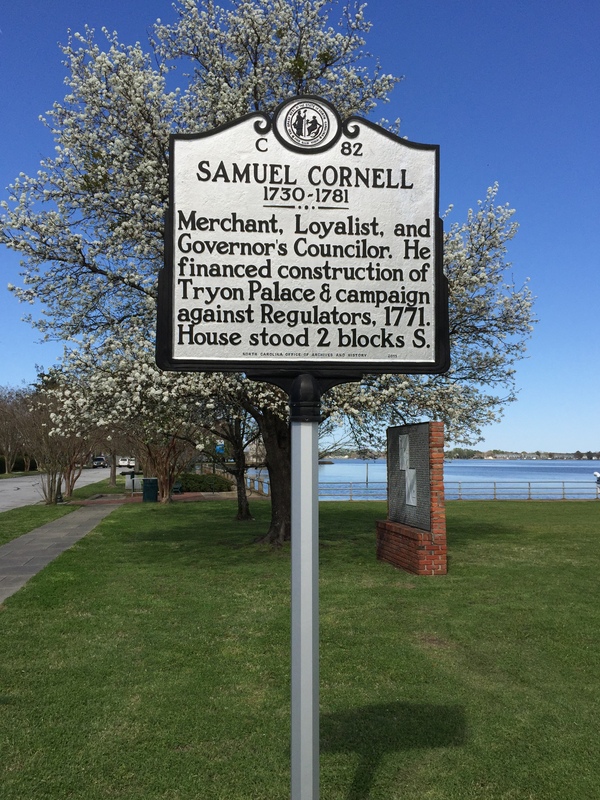 He financed construction of Tryon Palace & campaign against Regulators, 1771. House stood 2 blocks S.
William S. Powell, ed., Dictionary of North Carolina Biography, I, 435 (1979)—sketch by William S. Price, Jr.